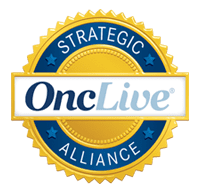 While all nurses are intimately involved in the challenges and rewards of patient care, this is perhaps most evident in the role that oncology nurses play in treating and caring for cancer patients. They are by the bedside offering encouragement and care as well as providing patient and family education. 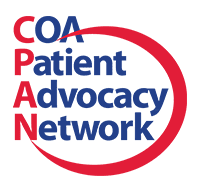 – Educating patients and their families about their disease, methods for treatment, and side effects they may experience. This includes explaining complex medical terms and answering any questions that arise. What Kind of Education Does an Oncology Nurse Receive? Registered nurses must develop knowledge and clinical expertise in cancer care when becoming an oncology nurse. 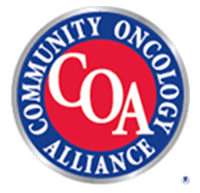 While this can sometimes be gained through direct experience, many oncology nurses undergo voluntary board certification in the area of cancer care through the Oncology Nursing Certification Corporation. For certification, an RN must meet state eligibility criteria and pass an exam. Some oncology nurses have advanced certification that includes a master’s degree or higher and a specified number of hours of supervised clinical practice. What Should I Expect from an Oncology Nurse? Patients undergoing cancer treatment will have an oncology nurse by their side throughout this challenging process. There are many details to remember when fighting this complex disease, and the nurse is responsible for keeping track of these details for his or her patients. That’s why some of the best cancer treatment centers refer to oncology nurses as “nurse navigators”—they are helping patients navigate these uncharted waters. The role of the oncology nurse is more than just clinical. Oncology nurses are a much-needed source of compassion for patients and families, often forming meaningful relationships that extend long after treatment is completed.